Decide which side you’ll occupy. A national task force of Bible scholars has voted to raise the biblical age of accountability to 30 for late-blooming millennials. According to this decision, millennials who die before age 30 will receive automatic entry into the kingdom of heaven along with complimentary participation trophies. “Case studies revealed chronic immaturity, lack of rational decision-making skills, embrace of socialism revealing serious mental abnormalities, and a strong desire to spend each pay check on craft beer, artisan coffee beverages, and slouchy beanies,” Dobson added. Perfectly sensible for the snowflake generation. Then he will say to those on his left hand, “Go away from me, with your curse upon you, to the eternal fire prepared for the devil and his angels. For I was hungry and you never gave me food, I was thirsty and you never gave me anything to drink” (Matt. 25:41-42). Rudolf Bultmann (1884–1976) prägte durch seinen hermeneutischen Ansatz die exegetischen und systematisch-theologischen sowie kirchlichen Diskurse des 20. 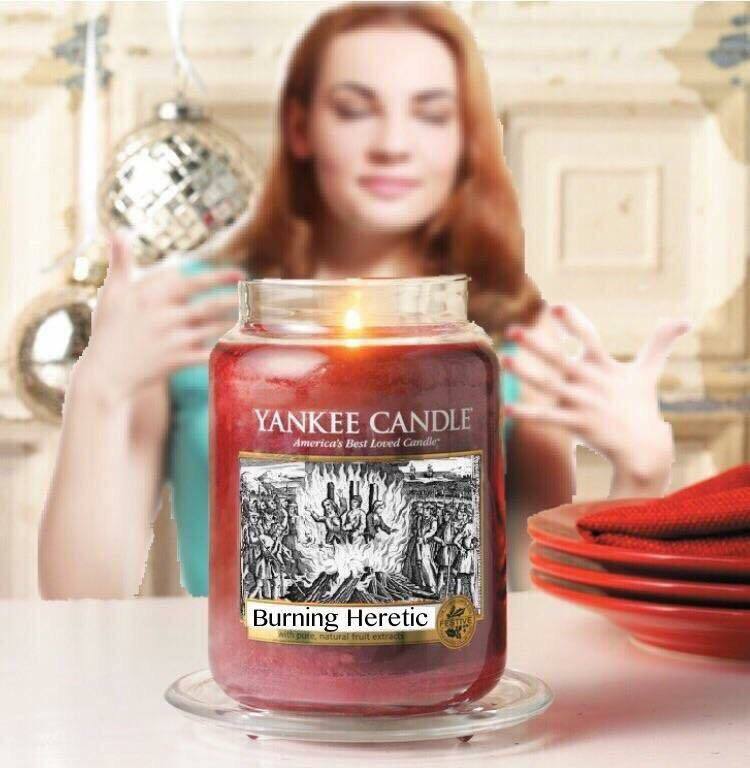 Jahrhunderts wesentlich mit. Als Mitbegründer der formgeschichtlichen Schule und früher Vertreter der Dialektischen Theologie setzte er sich in den 1920er Jahren kritisch mit Positionen der liberalen Theologie auseinander und rückte die hermeneutische Frage nach den Verstehensbedingungen der biblischen Texte sowie deren Bedeutung für die Leserinnen und Leser in der Moderne in den Fokus seiner wissenschaftlichen Arbeit. Seine Theologie entwickelte Bultmann im Gespräch und in der Auseinandersetzung; so pflegte er einen intensiven Austausch mit Kolleginnen und Kollegen auch anderer wissenschaftlicher Disziplinen, mit Studentinnen und Studenten, mit Pfarrerinnen und Pfarrern. Dieses Handbuch bietet neben einem ersten Orientierungsabschnitt über Bultmanns Werke und den gegenwärtigen Forschungsstand, in einem zweiten Abschnitt einen Zugang zur Person. Darin werden die Biographie, die theologischen Prägungen, die Beziehungen zu wichtigen Gesprächspartnern und seine politisch-gesellschaftlichen Kontexte in den Blick genommen. 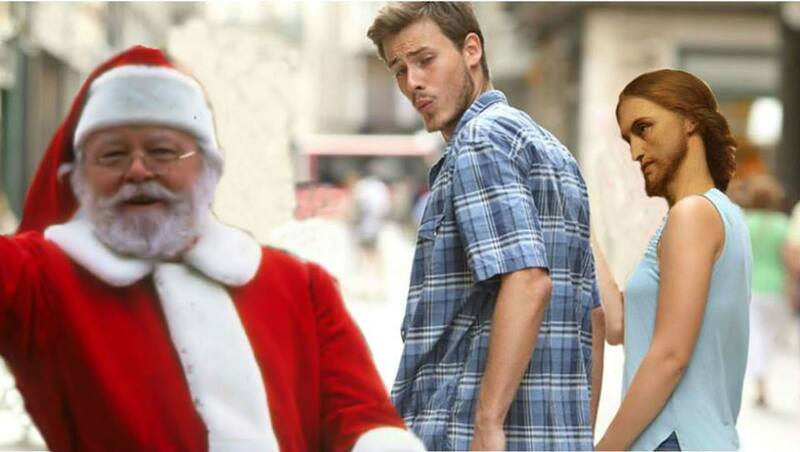 Eine Beschäftigung mit dem Werk Bultmanns findet im dritten Abschnitt statt. In diesem Abschnitt werden die vielfältigen Gattungen und Themen seines Œuvres behandelt sowie die sein Gesamtwerk prägenden Strukturen. Schließlich wird die Wirkung und Rezeption seiner Theologie insbesondere im deutschsprachigen Raum dargestellt und diskutiert. Das Handbuch eignet sich für eine erste Orientierung in der Beschäftigung mit Bultmann; es ist darüber hinaus auch ein Nachschlagewerk für Fachleute und Bultmann-Kenner. The publisher has sent along a review copy. The Orientation takes readers through a very extensive listing of Bultmann’s works and works about Bultmann. Section B. introduces readers to the biography of Bultmann and then to those scholars and theologians who influenced him and with whom he interacted (including, but not limited to Rade, Gunkel, Barth, Heidegger, his Marburg colleagues and Fuchs. This section also includes descriptions of Bultmann’s relation to the Jews, Politics, the Church, and Culture. Section C. focuses on the works of Bultmann and is comprised of descriptions of the genres of his books and essays, the structures of his thought, and the chief themes he works with (including but not limited to Hellenism and Judaism, The New Testament, the Old Testament, eschatology, faith, ethics and hermeneutics. Finally the volume concludes in section D. with the various debates provoked by Bultmann’s work (like demythologizing, Jesus research, Johannine research, and Pauline studies). The work also includes a list of contributors and a general bibliography along with the usual indices. The aim of the work is described by its editor in the opening pages: it’s goal is to deepen our understanding of Bultmann’s work, and more importantly, to provoke us to read Bultmann himself. Each chapter is brief but utterly packed to the brim with important and useful information. Each includes a bibliography and each is festooned with indicators of further information to be found in other parts of the volume. So, for instance, if one is reading the subsection about Bultmann’s biography and is intrigued by details concerning his time at Marburg, parenthetical references direct readers to other places in the work where that information is expanded upon or described more fully. This is an authentic handbook (in that typically understated German sense of actually describing an encyclopedia). The learning on display is encyclopedic and this could easily be called a Bultmann encyclopedia. And should. Its one shortcoming is a lack of images and portraits of the great teacher in and amidst his environment. 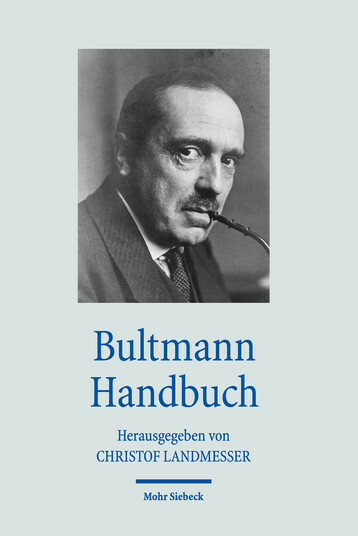 The only photo graces the cover, and it is of Bultmann mid career. The highlights of the volume are numerous. The discussion of Bultmann’s connection to Luther is sublime, as are the discussions of Bultmann’s politics and his interactions with Judaism. When it comes to Section C., III (Themes) the material is a primer in Bultmannian theology the likes of which have never been produced before. If readers wish to know what Bultmann taught concerning Jesus, Michael Theobald’s treatment is perfection. Similarly, Christof Landmesser’s treatment of Bultmann’s theology of Paul is so far superior to anything in the genre that it is worthy of special notice. Andreas Lindemann’s discussion of the ‘Bultmann School’ in D. I. is superb, as is Francis Watson’s description of Bultmann’s reception in the English speaking world in D. VIII. It’s no secret, at least to people who know me, that Bultmann has been and remains one of the most important theological influences in my own life. Among the greatest- Zwingli, Brunner, Luther, Calvin, Barth, von Rad, and Kierkegaard, Bultmann is among the top three. It was Bultmann who convinced me, as a Grad Student, that Faith and Understanding were two sides of the same coin. It was he who taught me the folly of attempting to read the Gospels as biography. It was he who introduced me to the profundinty of Paul’s theology. It was he who taught me to look at the Gospels through redaction-critical eyes. Among New Testament scholars he is and will always be the most influential. That’s why, primarily, I welcome this brilliant and useful volume, and recommend it to you so enthusiastically. If you think you know Bultmann- his life, his works, his influence- then you will still learn much from this book. If you don’t know much about Bultmann at all, this is the book to read. And if you’re a serious New Testament scholar you already know that at some point or other you will have to interact with Bultmann’s scholarship- no matter which aspect of New Testament studies interests you. Bultmann is the Himalaya over which every scholar must traverse in their intellectual and theological pilgrimage in order to be a real scholar. This book will help you understand him far better than you ever have. #Handwringing Christianity is Spiritless Christianity. Stop pretending the fate of the church is in your hands, or power. Christ is the Lord of the Church, it is his body. If he wants to go on a diet and lose the useless fat, that’s his business. The historical Jesus of modern authors veils from us the living Christ. The Jesus of the “Life of Jesus” movement is only a variant of the productions of human inventive art, and it is no better than the notorious Christ of Byzantine Christology. Both of them are equally remote from the real Christ. It’s as true of NT Wright’s Jesus as it is of David Friedrich Strauss’s.